This entry was posted in Beauty, Makeup and tagged Almay, beauty, brushes, Elf, eyeliner, Gel, Liquid, makeup, makeup brushes, Maybelline, Pencil, Physicians Formula, Revlon, Rimmel London, Sonia Kashuk, Urban Decay. You bless my heart, thank you sissy. I will take any criticisms. I was going to link a few Youtube tutorials on eyeliner but… IDK haha! Maybe one day I can do it, you’ll be here a lot soon lol you can be my model. Your waterline is the flat part close to your eye… it’s basically the rim lol. http://i41.tinypic.com/nql8g.jpg <— I just made a picture for you to see. I love gel eyeliner, it lasts a lot longer than a pencil does. 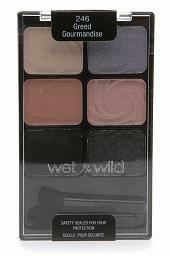 I use the Maybelline kind, but I heard the Wet n Wild was just as good and it's $5 or $6 cheaper… It's only $3.99. You can get that at any drugstore or buy it online. 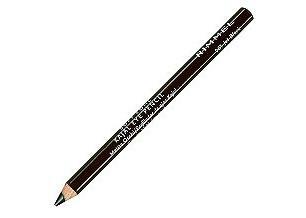 http://www.drugstore.com/wet-n-wild-megaeyes-creme-eyeliner-black-886/qxp347792?catid=183537&fromsrch=wet%20n%20wild%20gel%20liner <— That's what that one looks like. If you want to stick with a pencil eyeliner, just place a black eye shadow over it, any will do. 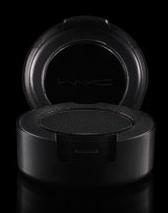 It will soak up all the oils in the eyeliner and should last a lot longer since it's dry. No matter the product or what you do, you'll always have to reapply it some time during the day because our eyes are so watery. I use to wear eyeliner just on my bottom of my eye as well, but I like the look it gives my lashes when I wear it on the top. We're all different lol. Thank you for commenting me Lauren <3! That’s awesome, I haven’t tried those yet. Thanks love:] I’ll be doing it now <3.